Qihoo, the company behind the well-known 360 Antivirus, has launched a new smartphone today in China which is going to compete with the recently launched Xiaomi Mi 6X. 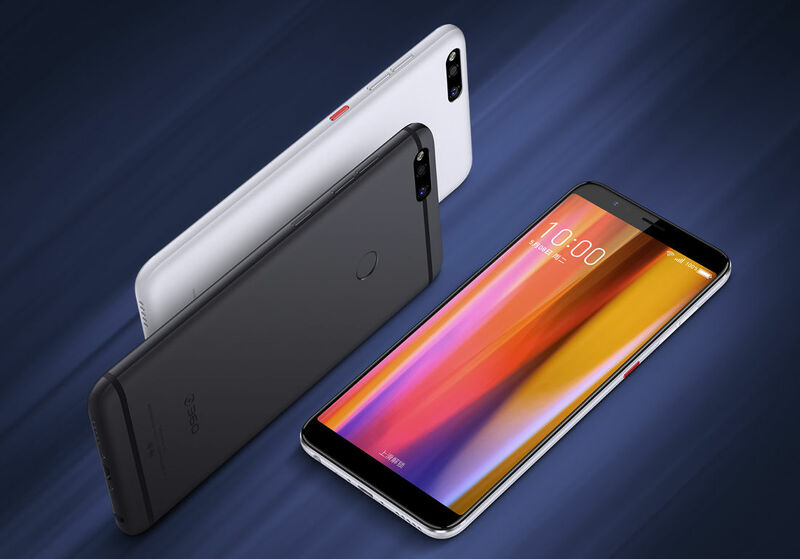 The company came into the smartphone market just a few years back, and today, it launched 360 N7, a mid-range smartphone with great specifications at impressive pricing. The combination of 6GB RAM, Snapdragon 660 and a 5,030mAh battery means this is a hell of a mid-range smartphone. Talking about the design, the 360 N7 looks quite similar to the Honor 7C as it has a similar dual camera setup design on the rear. Same is the case with the Antenna lines. There is an 18:9 display on the front and so, the fingerprint scanner is located on the rear. 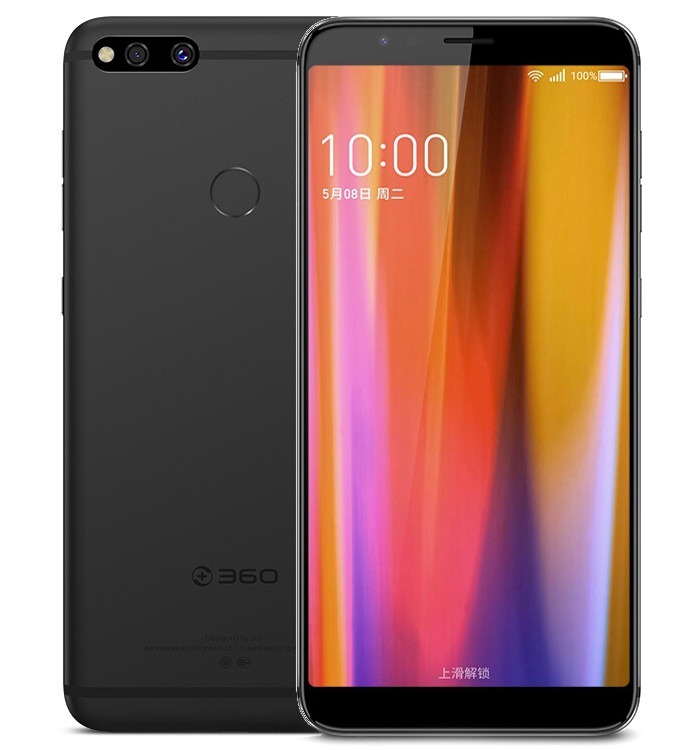 It looks like Qihoo 360 tried to take inspiration from Pixel 2 for the design as the White color variant comes with an Orange power button. The speaker grill is present on the bottom along with the micro USB Port (No USB Type-C) and the 3.5mm headphone jack. The phone has a unibody metal design. Talking about the specifications, 360 N7 has a 5.99-inch Full-HD+ display with 18:9 aspect ratio and hence a screen-to-body ratio of 84.11%. An octa-core Snapdragon 660 Processor powers the smartphone with Adreno 512 GPU. There is 6GB RAM along with 64/128GB internal storage. The phone does support an external microSD card. Coming to the cameras, there is a dual rear camera setup that includes a primary 16MP camera with f/2.0 aperture and a secondary 2MP camera with f/2.4 aperture. On the front, there is an 8MP camera with f/2.2 aperture. One of the highlighting features of the 360 N7 is its battery. It packs a huge 5,030mAH battery under the hood with Qualcomm Quick Charge 3.0. Finally, Android 8.1 Oreo runs out of the box with the 360 OS on top. The phone will be available in two color options – Graphite Black and Moonstone White. The 6GB + 64GB variant is priced at 1,699 Yuan or $266 while the 6GB + 128GB variant at 1,899 Yuan or $298. The sale happens on May 11, and 360 N7 will be available on JD.com and 360 Mall.